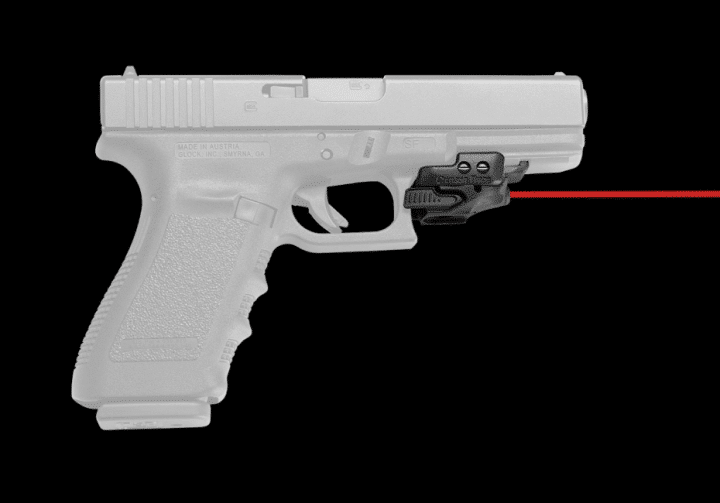 The CMR-201 Rail Master® is a powerful and versatile laser sight designed to fit rail-equipped pistols, rifles and shotguns. 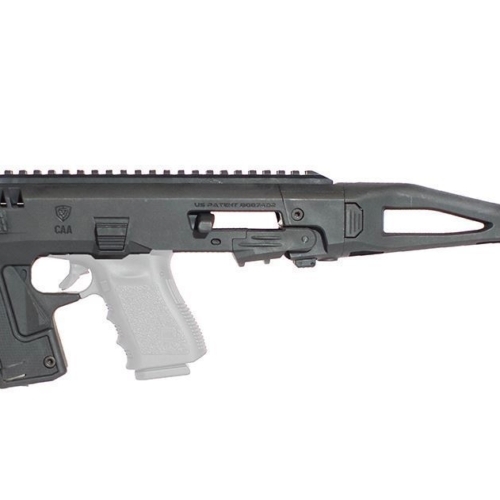 The Rail Master locks onto Picatinny M1913 or Weaver-style accessory rails with Crimson Trace’s Secure-Lock Technology™. Once locked on, it will not move under recoil or handling. The universal design of the Rail Master offers quick Instant Activation™ by simply “tapping on” and “tapping off” from either side with the ambidextrous activation control tabs. Additionally, the CMR-201 features a 5 minute auto-shut off feature that will power down the unit to conserve battery life if the laser sight is unintentionally activated. 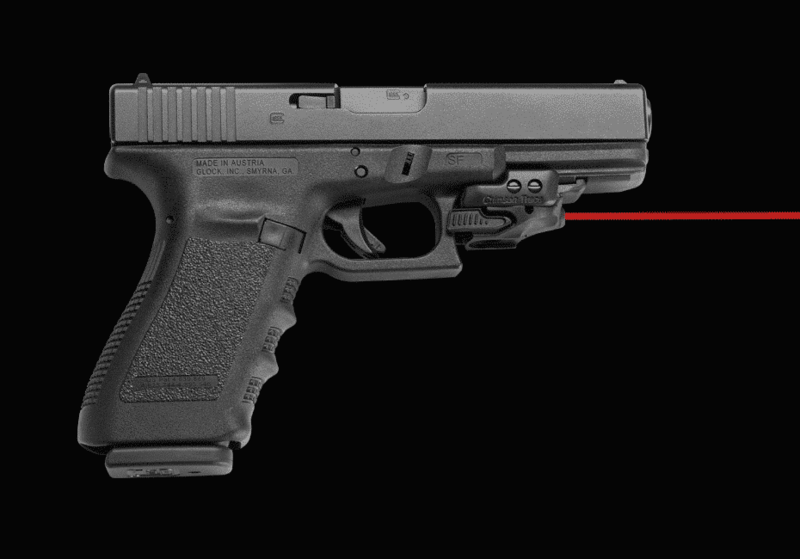 Versatile and flexible, the CMR-201 laser sight includes four (4) different inserts to adapt to various firearm platforms. 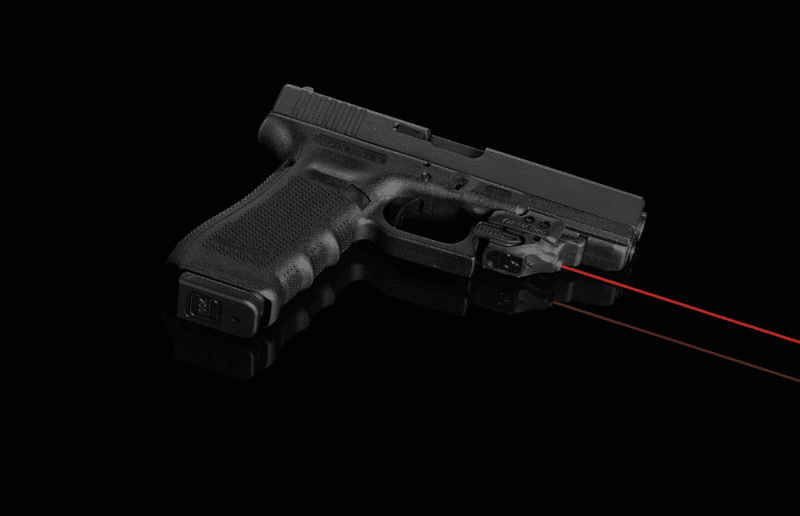 The unit features a powerful 5mW red laser that will run for over four (4) hours on a single 1/3N Lithium battery. 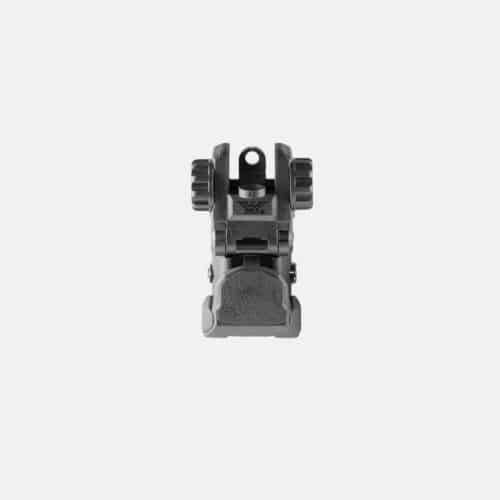 Rail Master is factory sighted at 50′, but is fully user adjustable for windage and elevation. 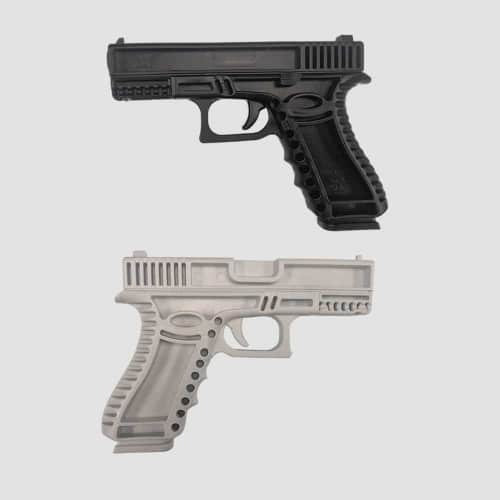 *Most other rail-equipped pistols with a minimum of 1 1/16″ from recoil lug. Note: Products sold through this website that do not bear the CAA Gear Up name are serviced and supported exclusively by their manufacturers in accordance with terms and conditions packaged with the products. CAA’s Limited Warranty does not apply to products that are not CAA-branded, even if packaged or sold with CAA products. 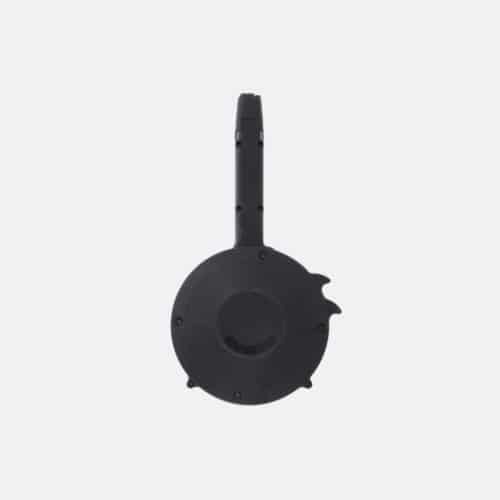 Please contact the manufacturer directly for technical support and customer service.